Cox's Automotive Repairs, Inc. is your solution for auto maintenance in Waldorf, MD. We pride ourselves on our friendly, personal and professional service. We promise to treat you fairly and provide you with a quick turnaround time. 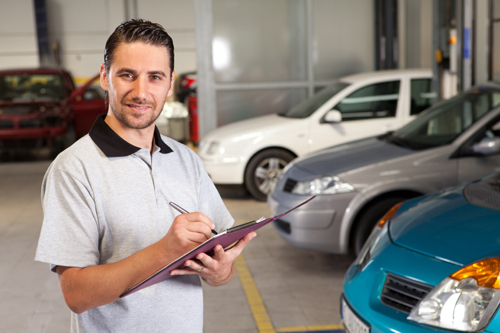 Keeping up on the standard maintenance of your vehicle will prolong the life of it and save you money in the long run.